Two artists, Kenya Clark and Alex Melecio, collaborated on a cover of “The Prayer” that is meant to send a message and bring awareness to those living in Latin America who are suffering from corruption, discrimination, tyranny and poverty. A prayer for Latin America..
We dedicate this video to our Latin American people who suffer constantly due to corruption, discrimination, tyranny, and poverty. We join our voices in prayer for your peace, safety, happiness, and justice. God’s love knows no borders and makes no distinction between people. He has brought some of you out of your homelands and into this country where it’s possible to blossom and raise generations in freedom and peace. May God bless you and grant you the compassion, charity, and freedom necessary to fulfill the American dream. “The Prayer” first became popular after being featured in the film Quest for Camelot. 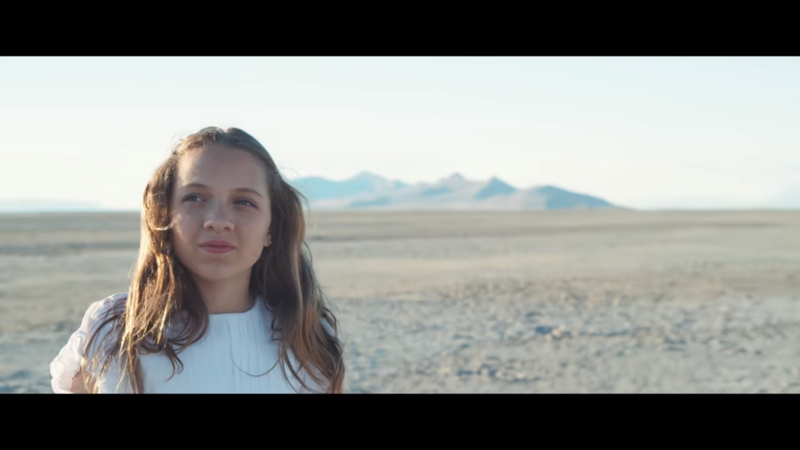 It was originally performed by Celine Dion and Andrea Bocelli. Since then it has been covered by several artists and appeared on various different albums. 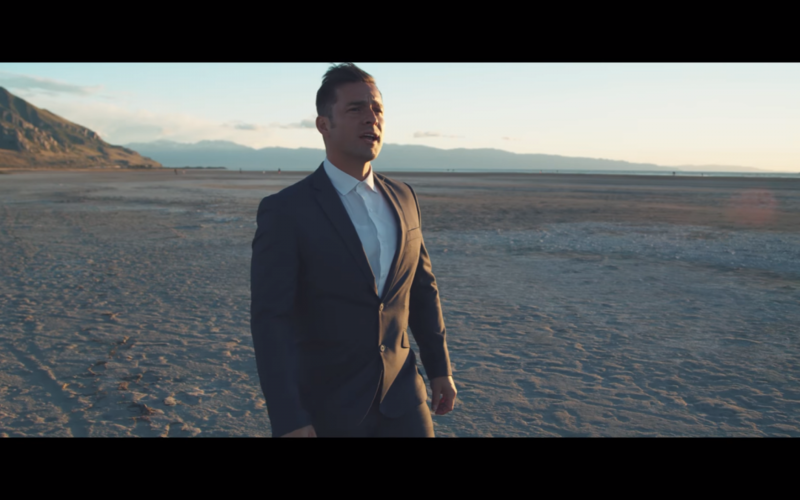 The song has become a classic duet, and Clark and Melecio’s cover is another great addition. Melecio’s Spanish lyrics are a change to the original song, which features the same words in Italian. It’s a fitting change considering the message of the video. 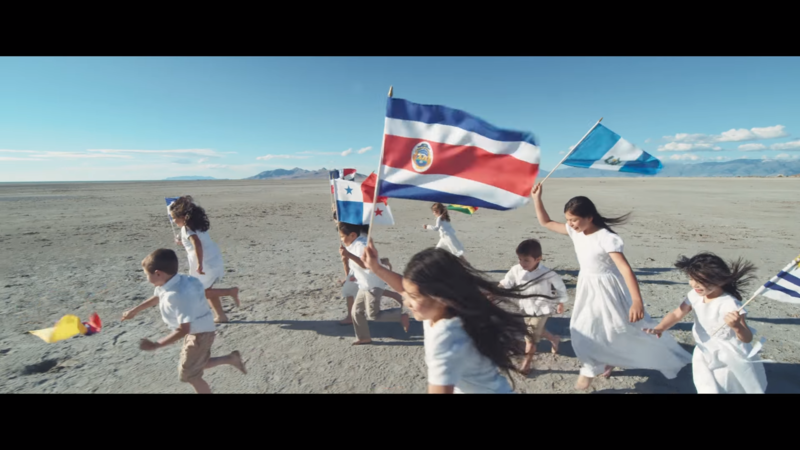 The video features children holding flags representing different Latin American countries throughout, reminding us of all the people that live each day in a country full of corruption. While the talents of Melecio and Clark are evident, it’s also clear that the two care very much about the world and want to use their work to bring awareness to issues that often aren’t covered on the news. The video is simple, beautiful, and highlights the fantastic vocals of each artist.